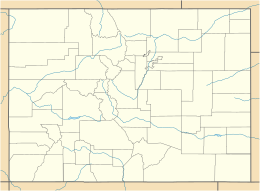 Lone Mesa State Park is a closed-access state park in Colorado. It is currently undergoing development and planning. The only allowed use is limited hunting with special permits. ^ "Colorado Parks & Wildlife - Lone Mesa". cpw.state.co.us.